Steve is a long-term resident of the North Shore and has extensive knowledge of the area, as well as its local real estate climate. He understands the importance of listening carefully to the desires and needs of his clients and makes it a priority to keep the lines of communication open. 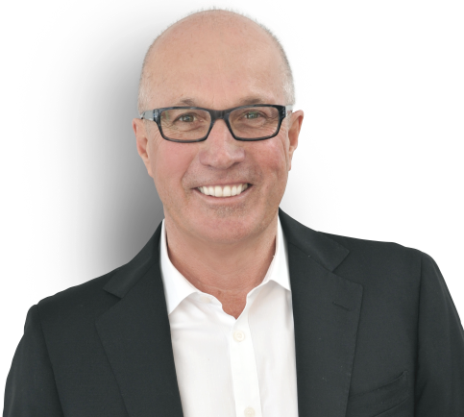 Steve has been in the industry since 1987 and has an exceptionally strong understanding of real estate transactions, Steve has been fortunate to have established a sizable following of satisfied clients and to have created a steady stream of new referrals. His tough negotiating skills have helped his clients to achieve their goals, and this has helped Steve to earn the respect of his fellow real estate agents. When not buying and selling real estate, Steve is enjoying the great outdoors. An avid skier and road bike rider, Steve is passionate about where he lives. Having raised two children in the community, Steve and his wife are enjoying the novelty of being empty nesters, and are now enjoying being grandparents, here on the wonderful North Shore.